Natalie Chanin is Back with Alabama Studio Sewing Patterns! Today is an exciting day—Natalie Chanin, founder and creative director of Alabama Chanin, is back with the book fans have been waiting for: Alabama Studio Sewing Patterns! If you've ever dreamt of creating your own Alabama Chanin wardrobe (and really, who of us hasn't? ), this exciting compendium takes the Alabama Chanin library to the next level, offering all the patterns from Chanin’s first three books on a convenient CD, plus instructions and patterns for new skirts, dresses, tops, and jackets, with illustrated guidelines for customizing the fit and style of each. Hand-sewists: this is a key guide to customization. This invaluable resource is bursting with information about the ins and outs of refashioning shapes, raising and lowering necklines, taking in and letting out waistlines, and other key skills for creating the wardrobe of your dreams. Chanin also provides guidelines for adapting patterns from other popular sewing companies to the Alabama Chanin style: stitched by hand in their signature soft, organic cotton jersey and embellished with swirls of stenciling, embroidery, and beading. For more inspiring peeks into the book, check out our image gallery. Or, get your hands on a copy today, wherever books are sold! Sewing Green author Betz White and custom-fabric printer Spoonflower are teaming up for sustainability. 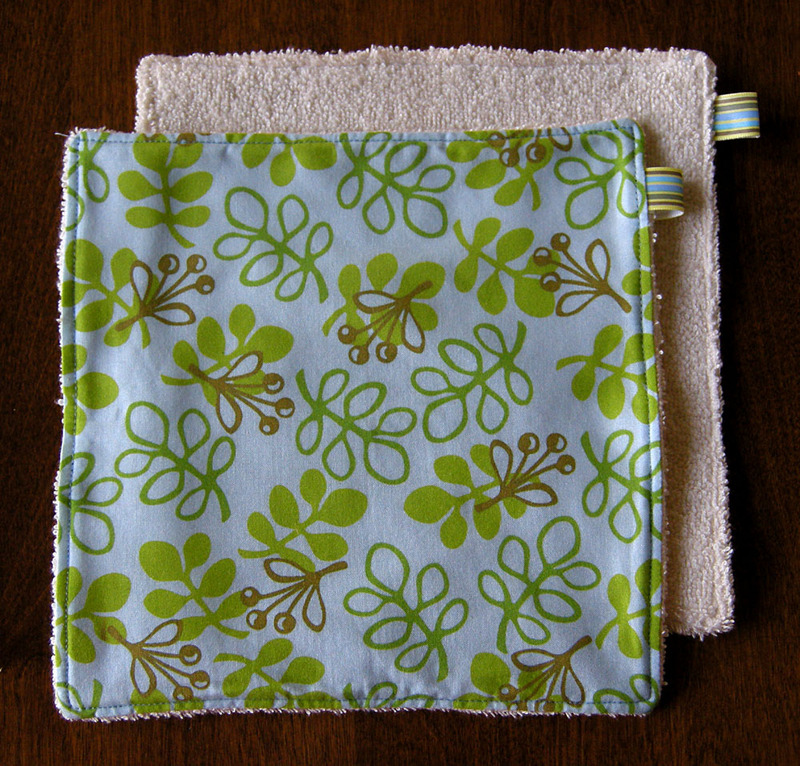 Betz has designed a new Sewing Green print (shown above) and Spoonflower is printing it on 4-oz pure organic cotton. The fabric is available for purchase through Spoonflower's Etsy shop. To celebrate this beautiful eco-smart collaboration, for $6, while supplies last, Spoonflower will send you a swatch the exact size you need to sew the Organic Washies from Betz’s book. And to sweeten the deal, we invite you to take part in our “Show Us How You ‘Sew Green’” Contest for the chance to win the book of your choice from STC Craft. For more details and to share this offer with your friends, click here. Limit one (1) entry per person, per Flickr account. We’ll be contacting the winner via Flickr mail, so please be sure your account is linked to a valid email address! NO PURCHASE NECESSARY TO ENTER OR WIN. Open only to legal residents of the 50 United States and Washington D.C. who are 18 or older as of date of entry. Sweepstakes ends at 11:59:59 AM ET on 9/14/09. Visit www.abramsbooks.com for full official rules. Void where prohibited.